16 Apr Is There an Age Limit to Dental Implants? The average life expectancy in the developed world is on the rise, but overall oral health is on the decline. As we live longer, the chances of something going wrong in our mouths increases. Disease, infection, or even injury can and will claim one or more teeth over the course of our lives. 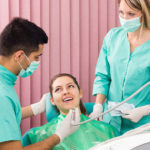 Luckily there are many wonderful modern dental treatments that can restore and renew mouths, but how suitable are they for our older population? 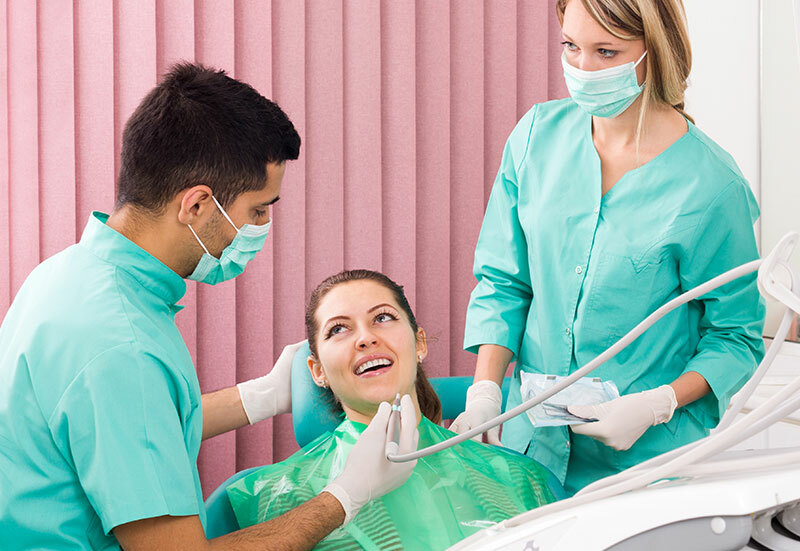 Dental implants are the gold standard of tooth restoration for extracted teeth. The simple truth of the matter is, there’s no actual age limit for getting dental implants. Age simply isn’t a factor in getting dental implants. While osteoporosis is more common in older patients, it doesn’t actually compromise candidacy for dental implants. Factors that limit candidacy for dental implants are slightly more likely to occur in older patients, but can still occur in younger patients as well. People in their 70s and 80s will benefit just as much from dental implants as though in their 20s or 40s. There will be an improvement in the quality of life, in their ability to eat and chew, in their ability to have a happy social life even in their retirement years. Recovery times for dental implants are largely subjective to the patient’s physiology and the skill of the dental surgeon. Generally pain, swelling, and discomfort will die down within a week. Younger patients may recover in 3-5 days. Older patients may recover in 5-7. In either case, there’s no significant impact on recovery time for older patients. Older patients are able to benefit from quite a few treatment options when it comes to dental implants. A single dental implant can replace a single tooth very effectively. It can also replace two or three teeth, using a dental bridge. But 2-4 dental implants can be used to replace an entire arch of teeth. Implant-supported dentures provide unparalleled support and confidence to patients who would otherwise need to rely on traditional dentures. While dentures have an unfortunate tendency to slip and come loose, particularly as the underlying gum changes shape over time, implant-supported dentures are held firmly in place. They can chew tougher foods. They don’t grind against the gum and cause pain and inflammation. And they won’t drop out at the worst possible moment. Whether you’re 25 or 85, dental implants are an excellent treatment for missing teeth. Consult with your dentist today to find out more.